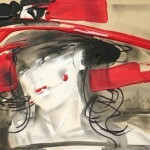 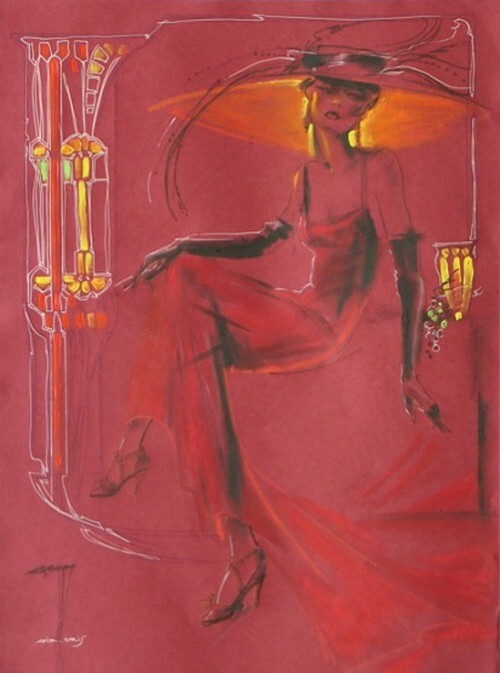 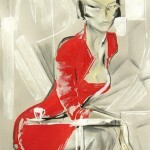 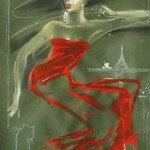 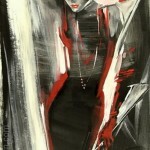 The author of these beautiful paintings, titled Lady in Red is a talented Belorusian and Russian artist Nady Gepp. 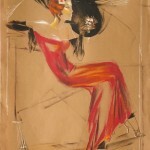 According to her biography, Nady Gepp studied at the faculty of applied art of the Moscow Textile Institute (1974-1979). 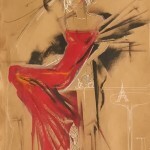 And in 1988 she became a member of Artists’ Unions of Belarus and Russia. 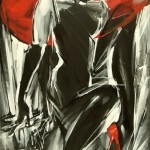 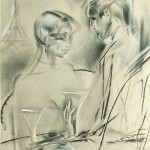 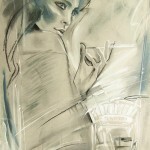 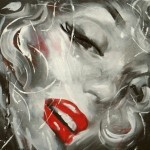 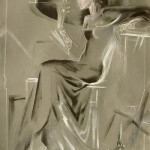 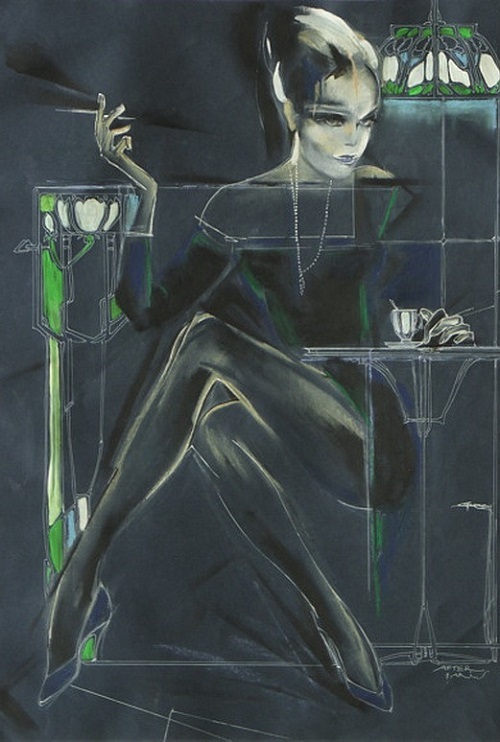 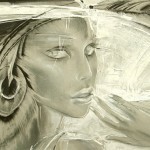 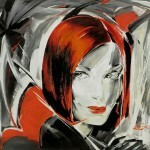 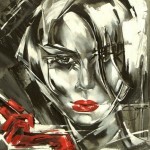 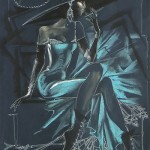 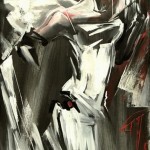 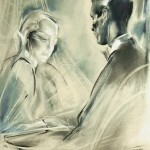 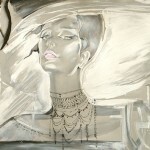 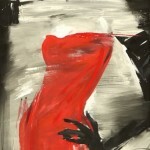 Nady Gepp works in techniques of pastel, tempera, watercolor and oil painting. 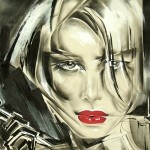 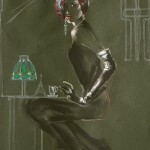 Meanwhile, using only two colors and their shades she has created a gallery of beautiful romantic female images. 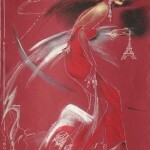 And this post, in particular, features her glamorous fashion ladies accompanied by beautiful romantic poems. 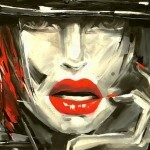 and a life, my life, worthwhile.